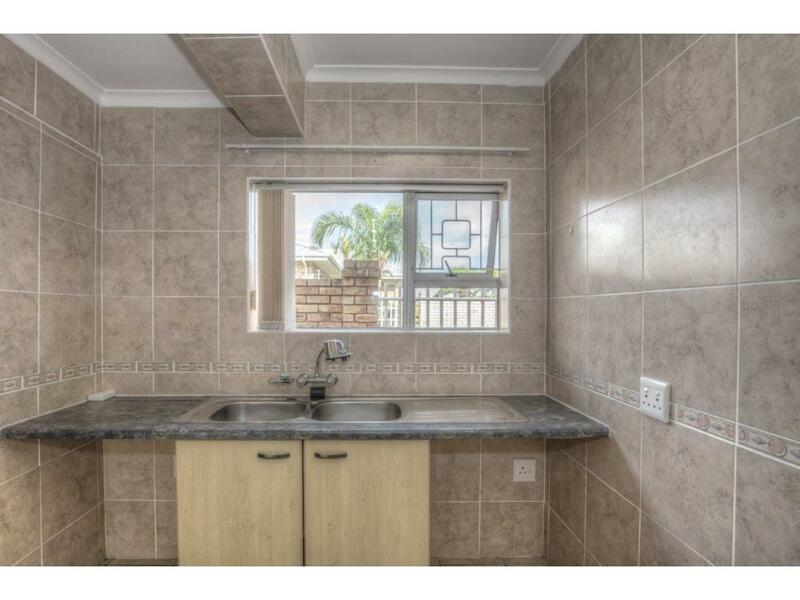 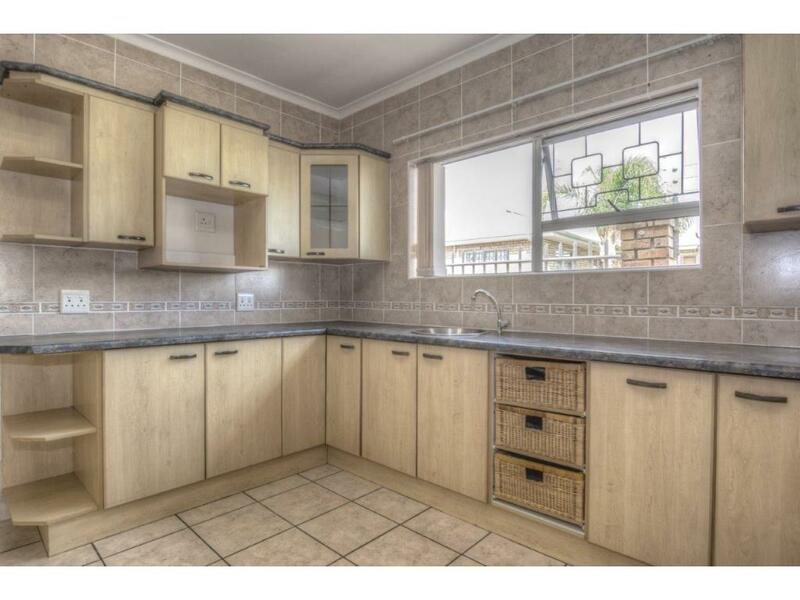 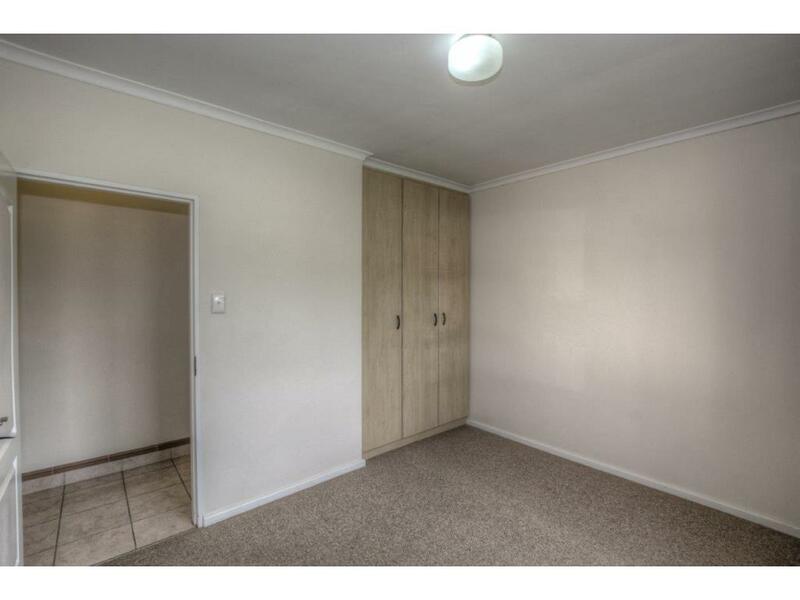 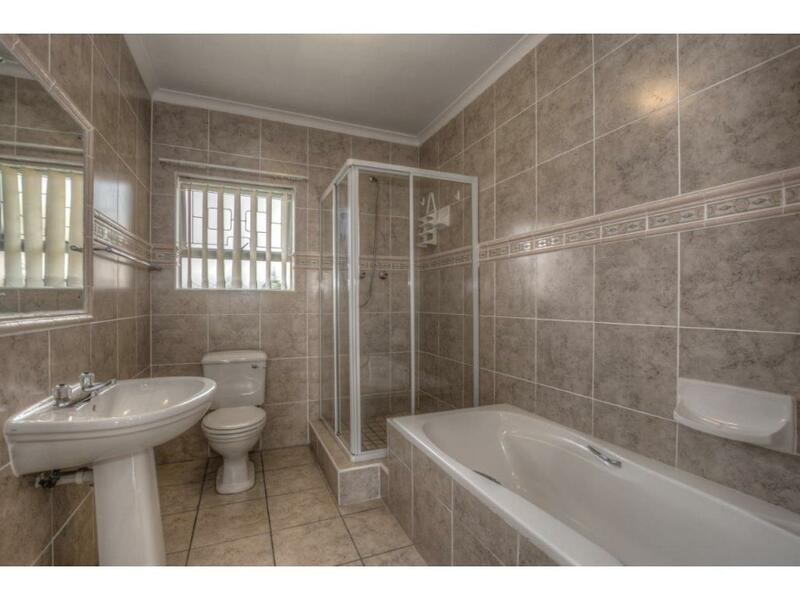 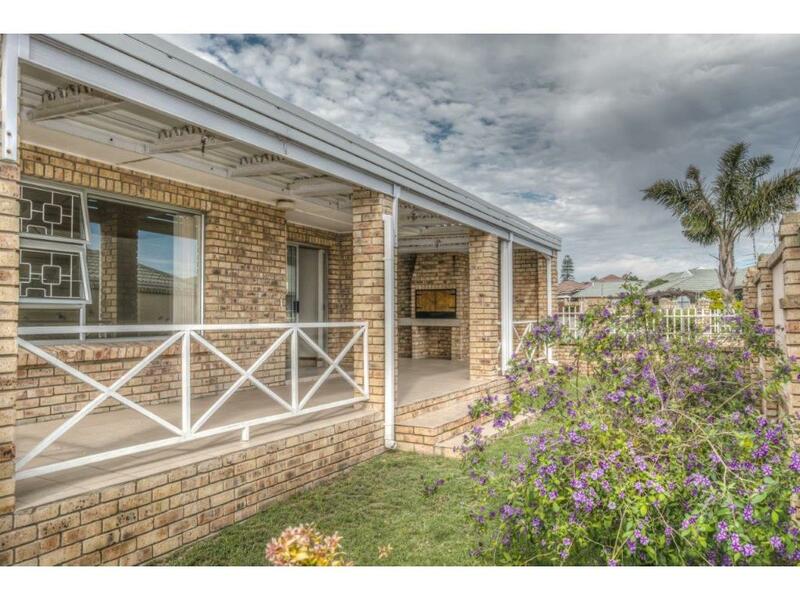 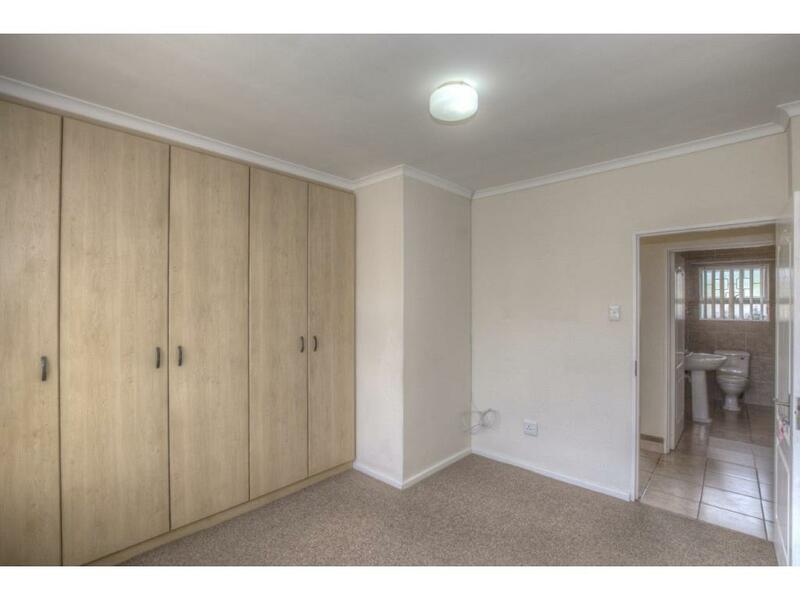 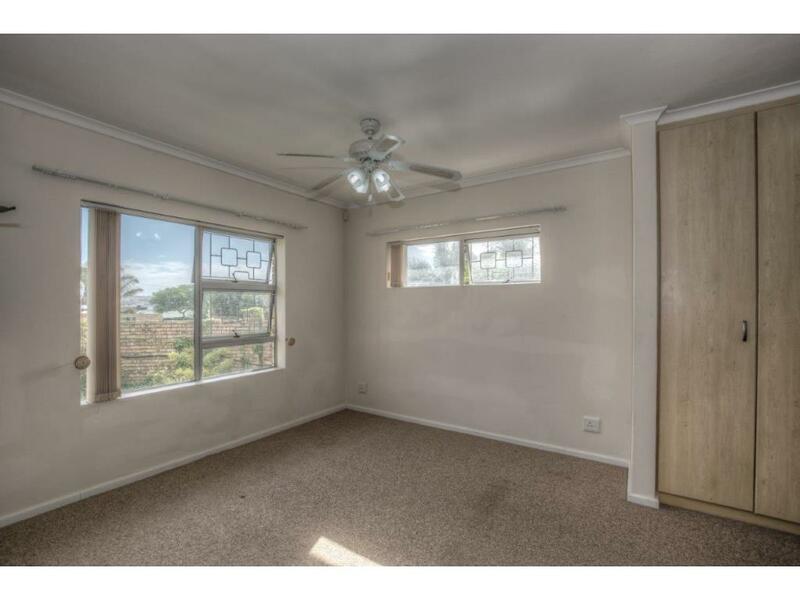 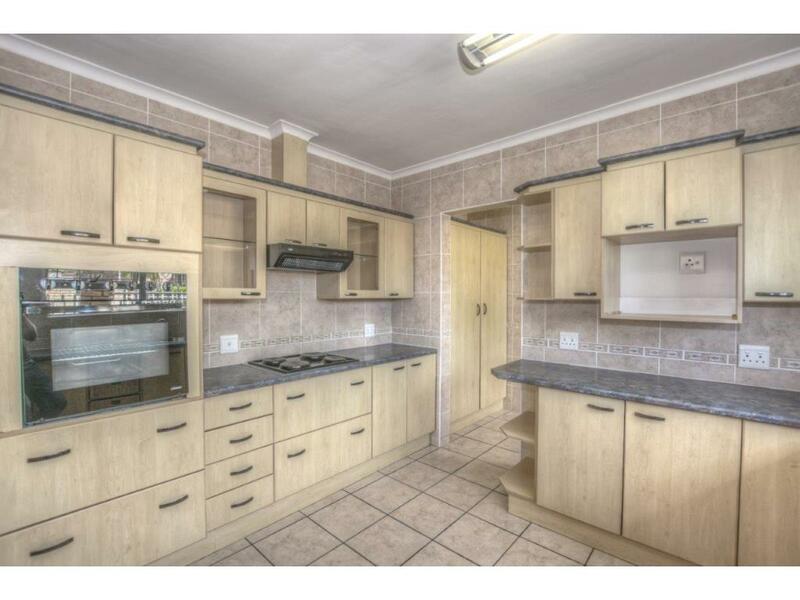 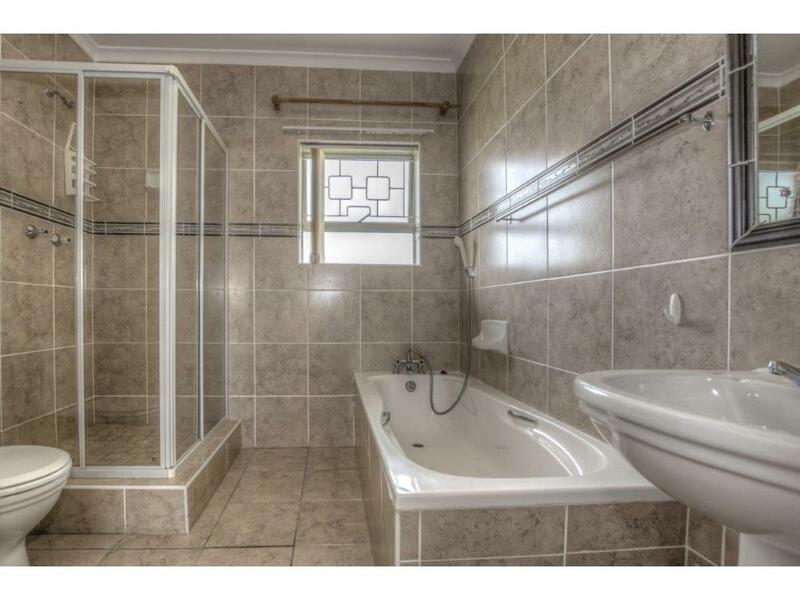 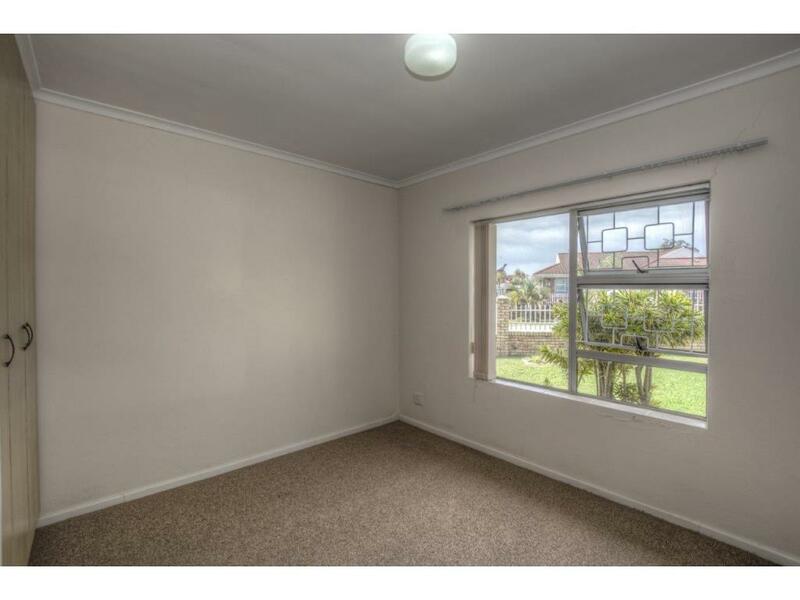 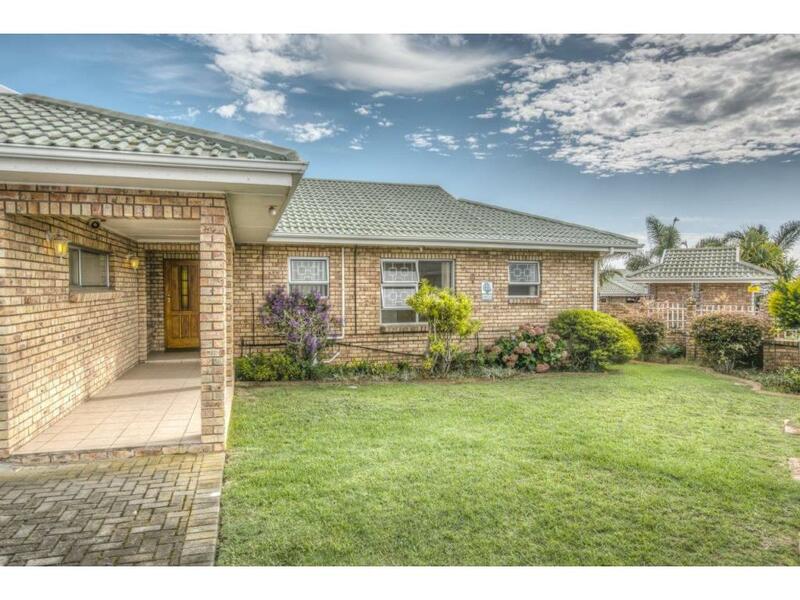 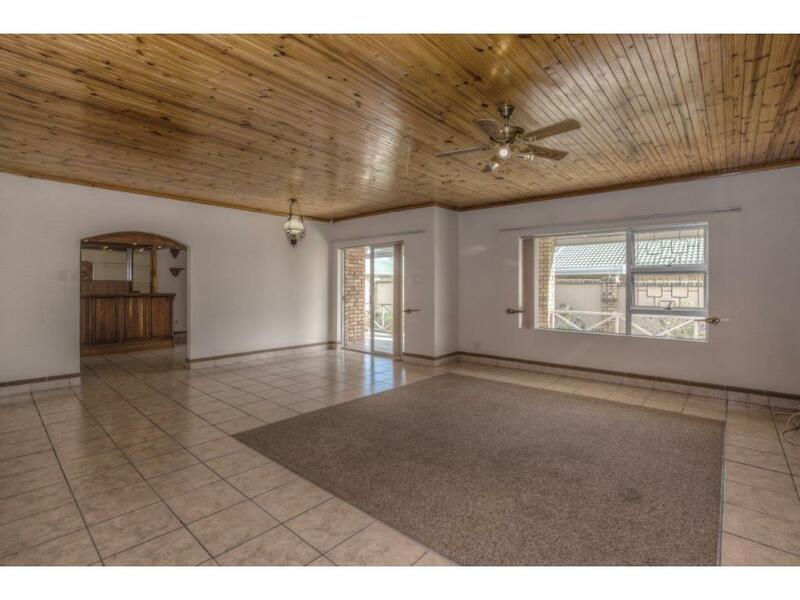 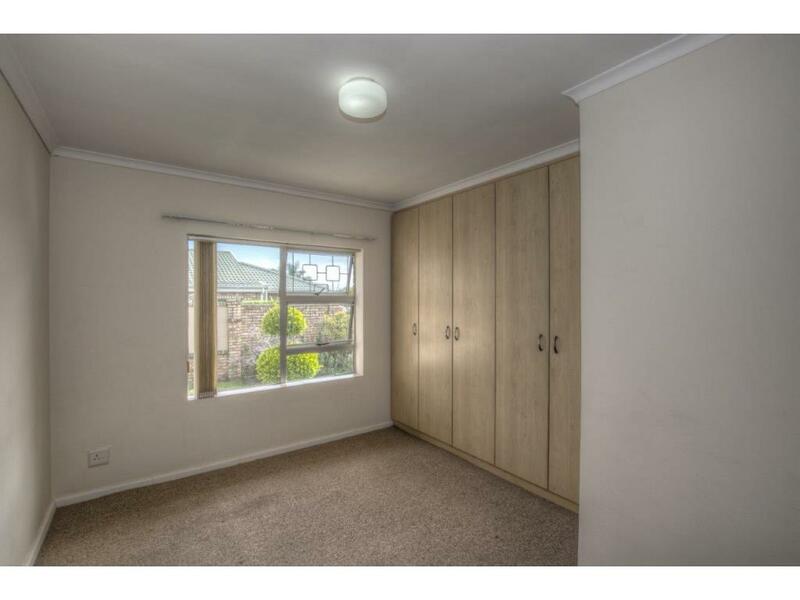 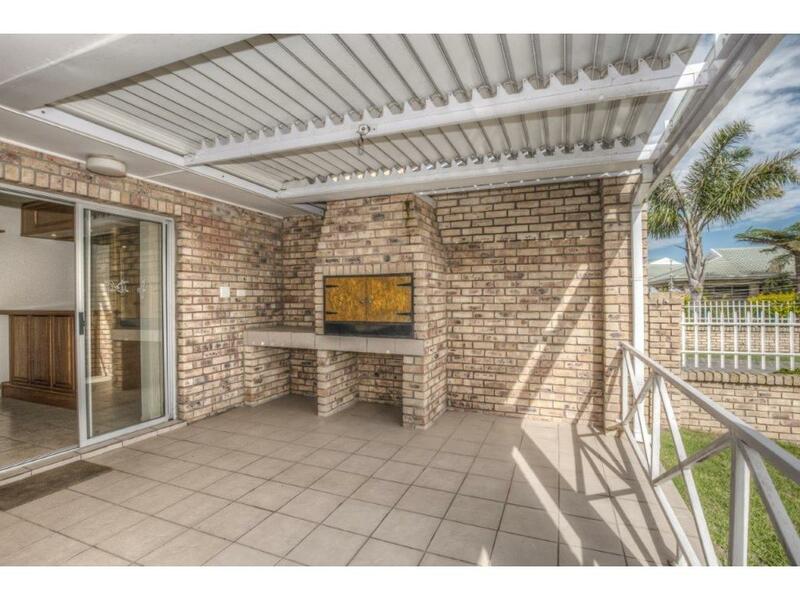 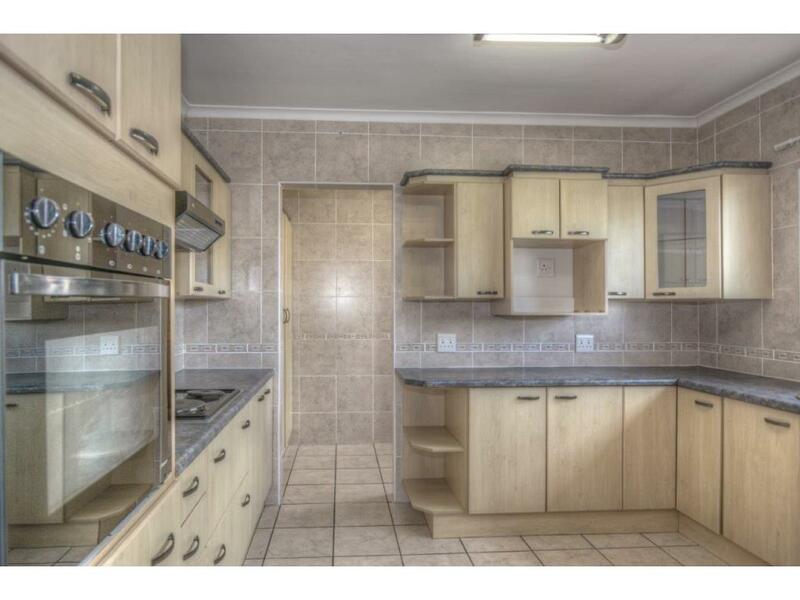 This spacious home is located in the upmarket complex of The Ridge, close to schools, shopping centres, major transport routes and other amenities. 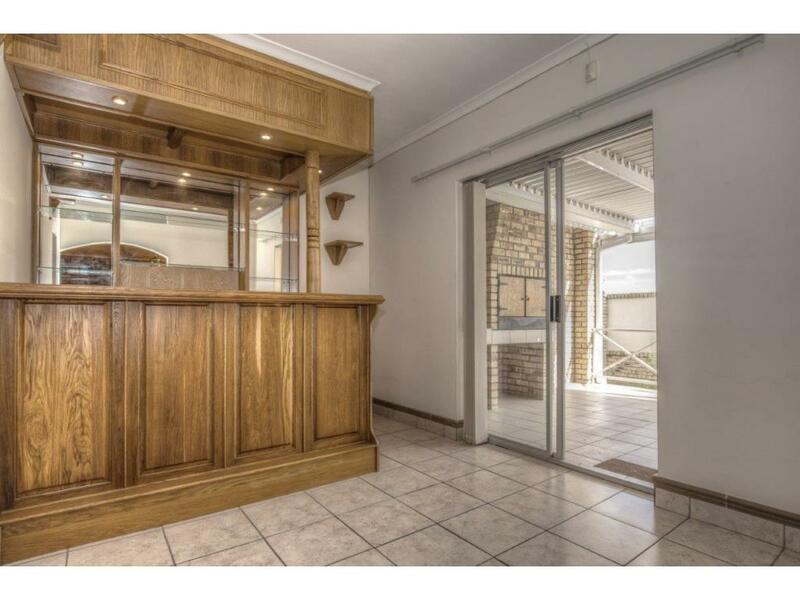 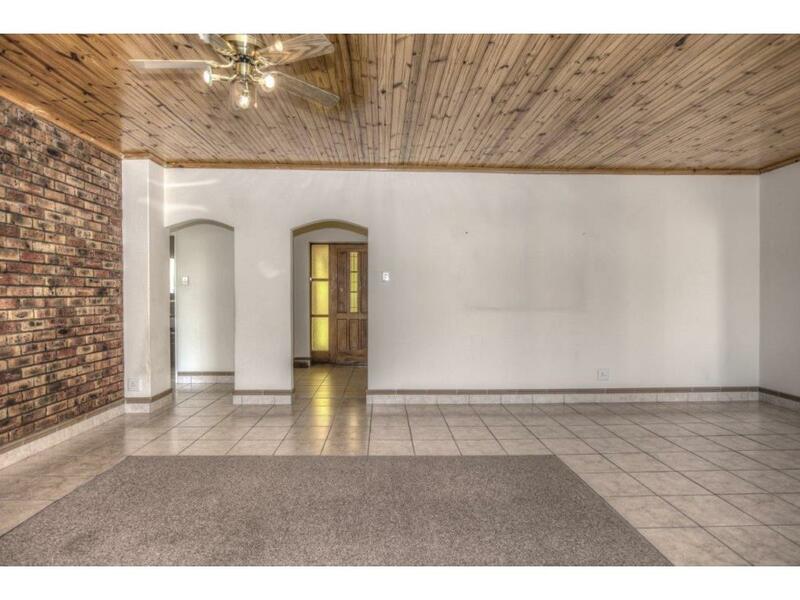 features include a bar area and an undercover patio with a built-in braai. 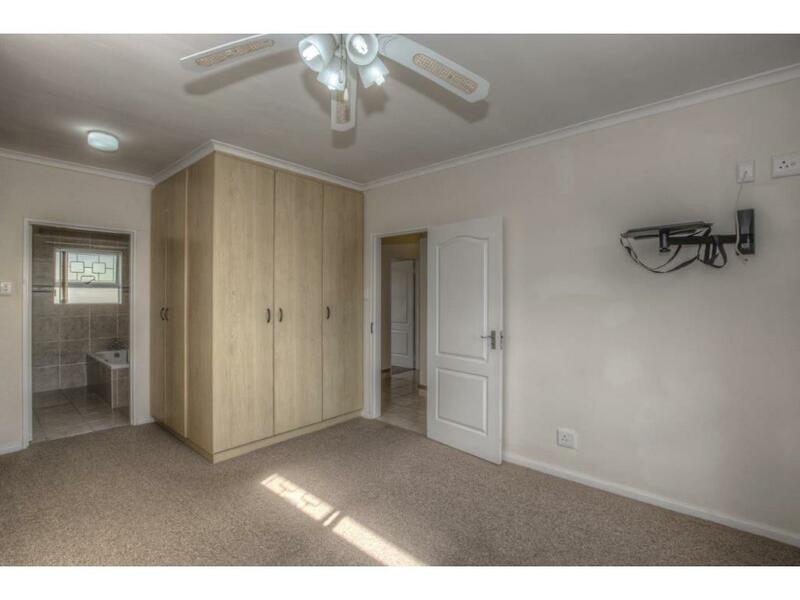 All three bedrooms are fitted with several built-in cupboards with the main bedroom enjoying the additional convenience of an en-suite bathroom. 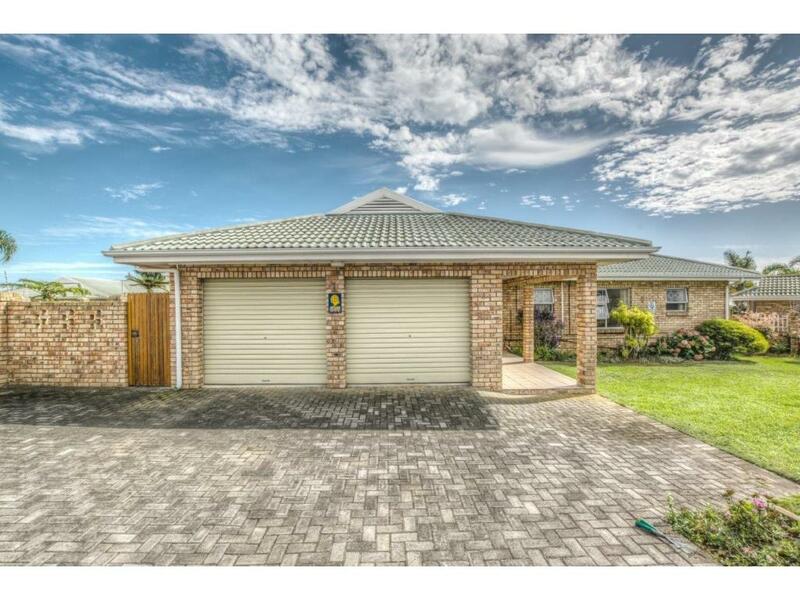 A double garage and additional paving behind a remote gate ensures sufficient parking for several vehicles. 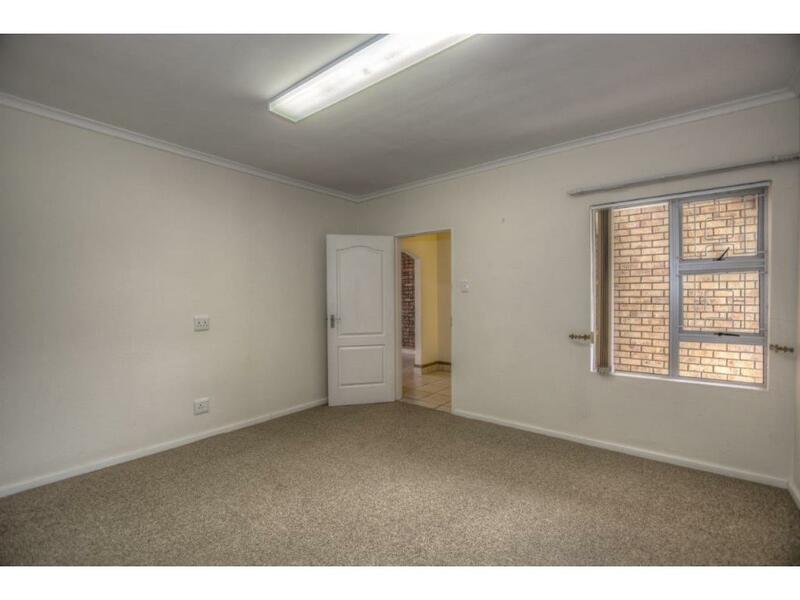 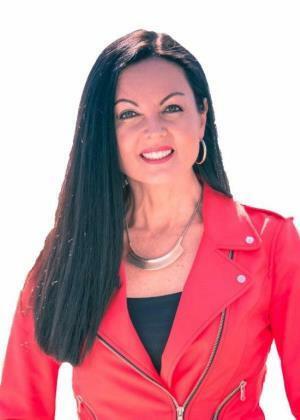 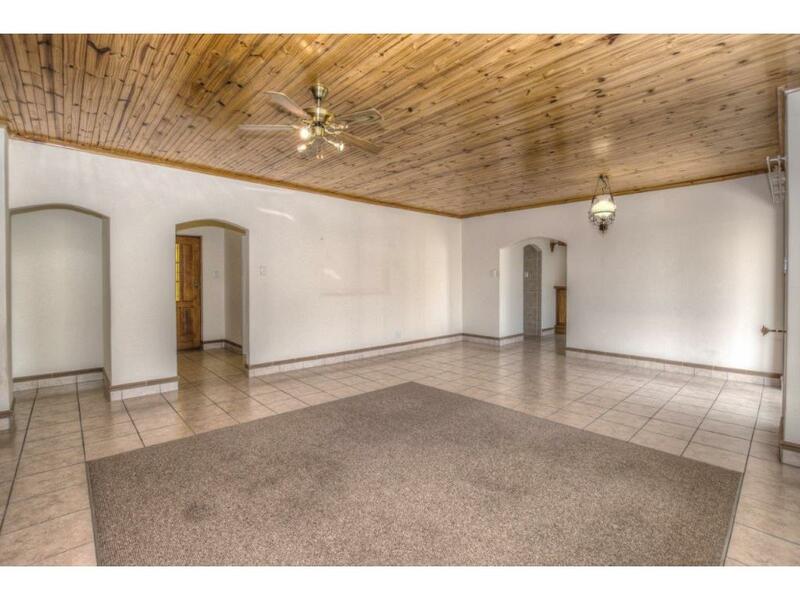 Security features include burglar proofing and an alarm system.